A meatball bar was probably my most genius party invention. Various types of meatballs, all on display and easily picked up with a toothpick. Granted, it took a lot longer than I expected to prepare and cook the meatballs, but it was more than worth it in the end. Everyone loved the idea and enjoyed the actual meatballs even more. When I was on my meatball hunting mission I knew I wanted to use a variety of ground meats, because why not take advantage of the fact that I can now easily find ground turkey, chicken, pork and even veal in just about any grocery store? I knew Tom would love these because when we order Chinese food, his order is always the same. A large container of General Tso’s chicken with white rice. I wasn’t expecting everyone else to fall in love with them either, especially since they are low carb and gluten free since anything even mildly healthy seems to send certain people I know running to the nearest calorie laden item. 1. Add the sesame oil, rice wine vinegar, soy sauce, honey, water and arrowroot powder together in a small saucepan until combined. Add the green onions and chiles and bring to a boil. 2. Simmer for 5 minutes until thickened, then remove from the heat. 3. Preheat the oven to 350 degrees. Line a baking sheet with foil and top it with a wire cooling rack. 4. Prepare the meatballs by combining all of the ingredients together in a large bowl. Form into 16 evenly sized meatballs and place on the prepared rack. 5. Bake for 16-20 minutes or until cooked through. 6. 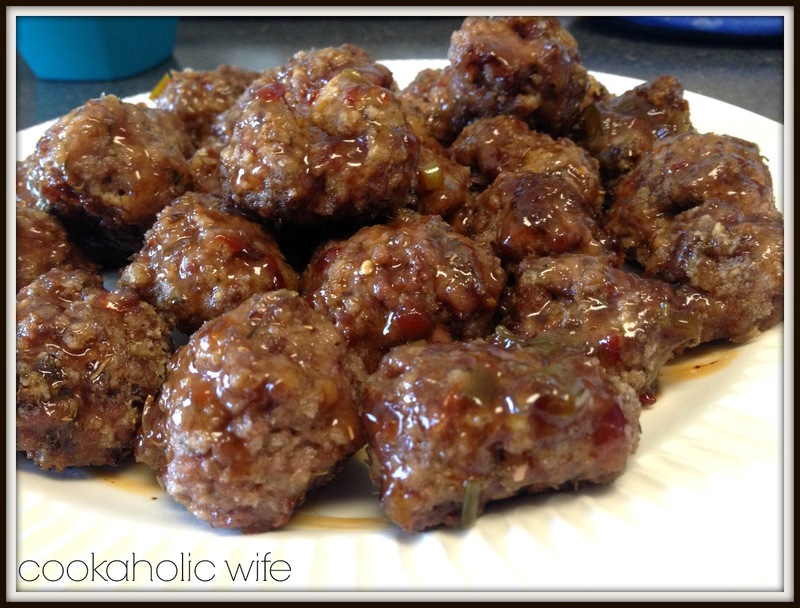 Pour the sauce over the meatballs and serve immediately. 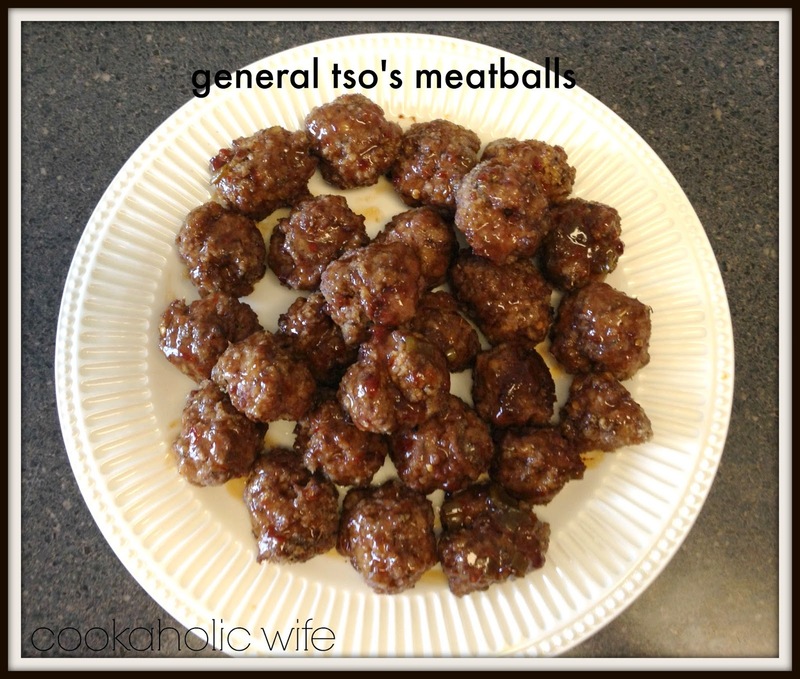 Alternately you could fry the meatballs in a large skillet for 1-2 minutes per side or until cooked through. These will result in a crunchier texture. You really need these in your life. If you aren’t interested in the healthier version, use regular flour in the meatballs, sugar instead of honey and cornstarch instead of arrowroot powder.